Abstract Expressionisms brings together approximately forty paintings, works on paper, and sculptures from BAM/PFA’s renowned collection of mid-twentieth century works of art. This international array of work in various media reminds us of the broad reach and long-running influence of the movement and of its many radiating branches. In signature paintings by artists such as Hans Hofmann, Jackson Pollock, and Mark Rothko we revisit the groundbreaking parameters of new art in post-World War II America. 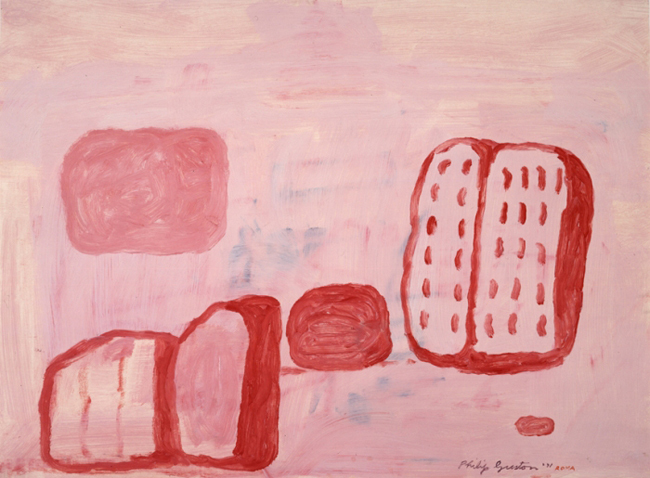 Powerful works from the 1950s and 1960s by Philip Guston, Theodore Stamos, Conrad Marca-Relli, and William Baziotes indicate the breadth and distinctiveness of achievement of the era. Bold, color-saturated works by American artists Sam Francis and Norman Bluhm date from the late 1950s when both artists were based in Paris. In a 1954 etching by German-French artist Hans Hartung, we are introduced to aspects of the dominant French expressionist movement, Tachisme. The CoBrA group, founded in Brussels in 1949, advocated vivid colors, fantastic forms, and interplay of line and color. A monumental work on paper by CoBrA cofounder Pierre Alechinsky demonstrates his dual interest in Japanese calligraphy and expressionist tenets; works by CoBrA cohorts Asger Jorn and Karel Appel also appear in Abstract Expressionisms. Antonio Saura, one of the leaders of Abstract Expressionist explorations in Spain, is represented by Carajaraña (1959), an aggressive black-and-white composition suggestive of Franz Kline and Willem de Kooning. 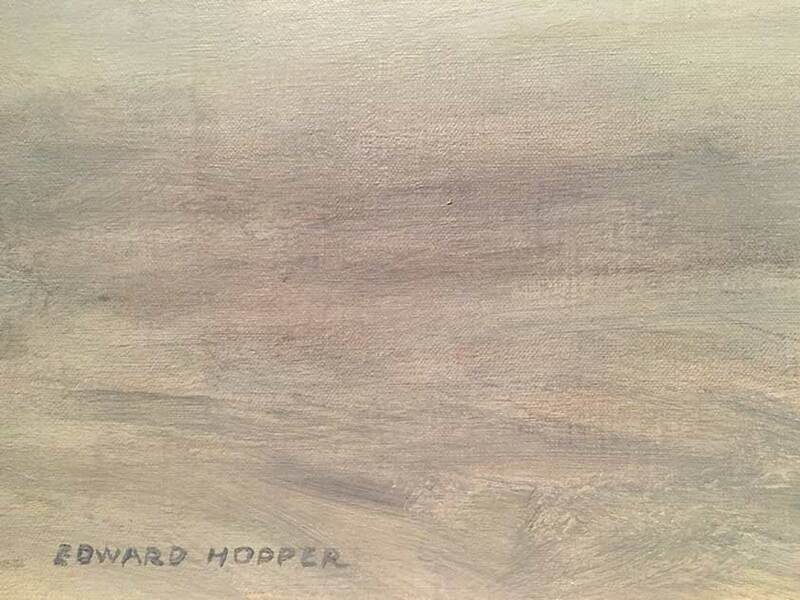 Abstract Expressionist qualities are also strongly evident in a variety of works by artists such as Mark Tobey, Leonard Baskin, and photographer Aaron Siskind. In addition, sculptural works by David Smith, Ibram Lassaw, and Peter Voulkos that accompany paintings in Gallery A and works on paper in Gallery C, suggest how Abstract Expressionism found expression in three dimensions.